The first soft fruit was planted at Hendrewennol (Home of the Swallows) by Tom and Peta Keen in 1976, on one field of the farm, before opening as a Pick Your Own fruit farm in July 1978. 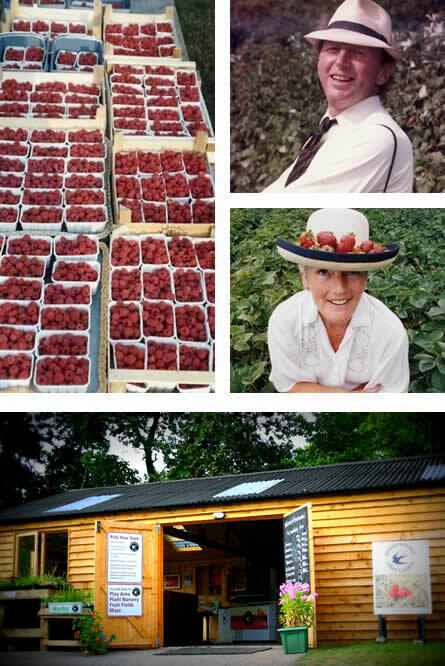 With a variety of currants, gooseberries and then strawberries added in the early 1980's, Hendrewennol became the biggest and most visited fruit business in South Wales throughout the 80's and 90's, as well as supplying restaurants in Cardiff and the Vale with freshly picked raspberries and strawberries. 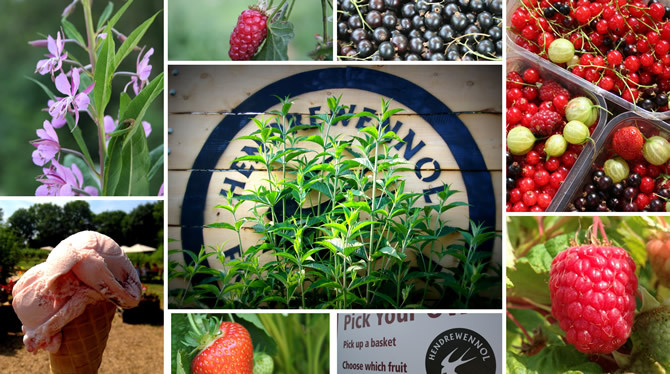 Hendrewennol is now being run by the next generation of the family, rejuvenated with a bigger shop and coffee area, and is now open all summer long as a place to visit for a day out in the Welsh countryside, as well as to pick fruit. There is a children’s play area with bales of hay to jump around and willow domes to crawl through, and later in the Summer, a maze/trail will be opening, with trails to follow and quizzes to crack.